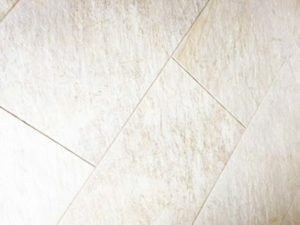 Make a first impression on your clients & guests with Tivey’s Flooring. Offering services in RI, CT & MA to businesses and homes. 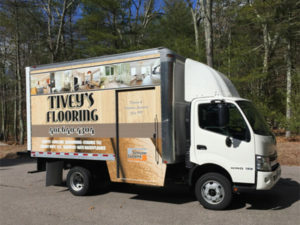 Tivey’s Flooring has been in the industry for more than 30 years. Trust us to deliver excellent workmanship, on time and at a fair price. 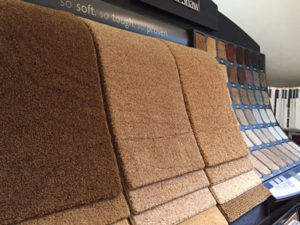 We do not subcontract and install everything we sell in our showroom. Consultations by appointment only. Owned and operated by Bert Tivey.